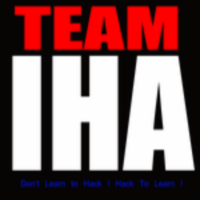 Its me n33r4z from india,, I came to know about this forum by official page of IHA thanks. Its me n33r4z from india,, I came to know about this forum by official page of IHA :)thanks. Welcome to our forum, Please Read the FAQ . We Hope You Have a Pleasant Stay !